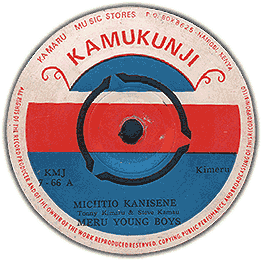 'Muchore Gatune' Killer funky Kikuyu benga drive on this one out of Kamaru's private label, big dancefloor spin. Has a few marks but nothing serious, great DJ copy! Don't sleep!